Latest insights are a worrying sign that there is a continued lack of understanding around the pension freedoms. Research shows that the over-55s spend more time buying a car than deciding how to use their pension, and that 23% of individuals are unclear about what represents ‘good value’ regarding income from their pension. The FCA also found in the last report of its Retirement Outcome Review series that 62% of individuals in drawdown were unsure, or had only a broad idea, where they were invested. Our own research found that 61% of employers believe that their employees are unaware of the risks they face when accessing their retirement savings. So, with this in mind, let’s take a look at some of these risks and consider their impact. Over a quarter (27%) of individuals over the age of 55 didn’t realise that they have to pay tax on their pensions if they take the whole fund as a cash lump sum. This lack of awareness perhaps suggests why The Office for Budget Responsibility reported that the revenues raised from the pension freedoms in 2018 will be 50% more than forecast and indicates that individuals are often paying tax when it could have been avoided with careful planning. The FCA reported a five-fold rise in pension scam enquiries over a 55 day period last summer with 173,000 individuals visiting the ScamSmart website. It also revealed last year that victims of pension fraud lose £91,000 on average each, with latest reports indicating that some victims have even lost more than £1 million to fraudsters. So whatever members are planning to do with their retirement savings, it’s really important that they understand the risk of scams and how to protect themselves. Many are hoping that the pension cold calling ban introduced in January 2019 will help the situation. However, members will still need to be alert as it’s not going to stop all fraudsters including those who are calling from overseas. Members need to understand that taking regulated advice and getting the additional consumer protection it offers should not be underestimated. Some in the pensions industry believe that default retirement pathways protect individuals from making poor decumulation choices and The FCA has recently announced a consultation on how to implement default investment pathways for non-advised individuals entering drawdown. However, I don’t believe that anyone should be defaulted at-retirement without receiving financial guidance and making a proactive decision first. Freedom and choice in pensions has also seen increasing numbers of defined benefit (DB) members transferring their scheme into something more accessible. However, the FCA has been concerned around the quality of pension transfer advice given to members and carried out a review into it. It revealed in December that of the cases it reviewed, less than half (48%) of the advice given was suitable, meaning that most of these pension transfers shouldn’t have gone ahead. But this isn’t the only concern. 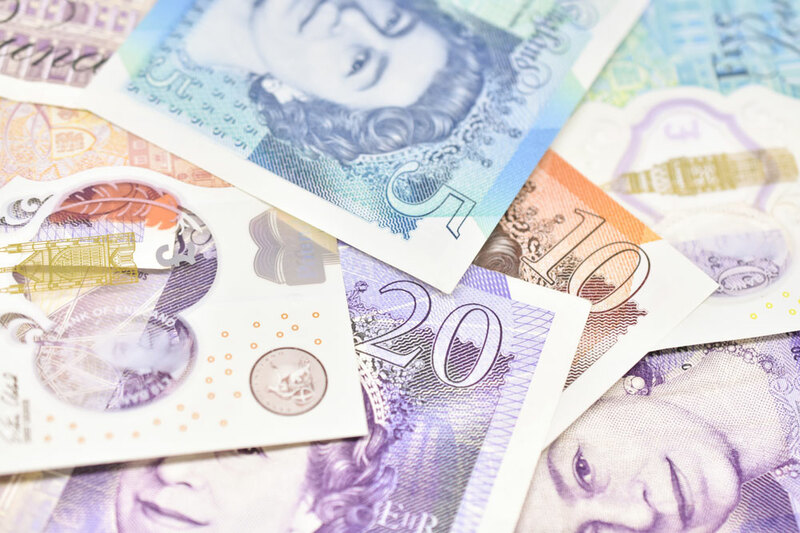 Even though regulated advice must be sought to transfer a DB pension if its value is £30,000 or above, there is no requirement to take ongoing advice once the transfer has been made and no guarantees that future income needs will be met unless the transferred money is managed well. The numbers who suffer these risks are likely to be exacerbated by members with transfer values of less than £30,000, as they don’t need to take advice on the initial transfer or on how to manage the money going forward. Offering partial transfers can be an efficient way for schemes to manage liabilities and can also help members avoid the cliff edge of total transfer or no transfer. At the moment only about 15% of schemes offer it but there is certainly an appetite for this. In fact, we carried out a poll during a recent Trustee and employer event which found that 85% of respondents thought that all DB schemes should allow partial transfers. Before any decisions are made at-retirement, individuals really need to understand what their options are and the generic advantages and disadvantages of these, as well as considering any associated risks such as tax inefficiency, longevity or losing money to scams. Financial education and guidance at-retirement can help with this and will enable members to make informed choices, including being able to decide if they need further support such as regulated advice. Although there are concerns over the take-up of Pension Wise, 92% of customers who have received guidance are satisfied with their experience of the service overall. Our experience is that following financial education and guidance, individuals emerge more confident, knowledgeable and more able to make informed decisions; it has been no surprise to see significant numbers changing their retirement plans, increasing pension contributions and seeking out regulated advice as a result. Trustees have buying power and access to professional advice from consultants and so are perfectly placed to facilitate access to a breadth of services to help members fully understand their options. This would ensure that any support provided is by a firm who has been subject to thorough due diligence including ensuring robust compliance processes, as well as agreeing consistent and fair pricing. Whilst there are schemes doing this now – there are still big gaps in the support available for members. Therefore, we are calling for Trustees to take note and make financial education, guidance and regulated advice the norm.